Editor’s note: A link to a high-resolution image for download appear at the end of this release. 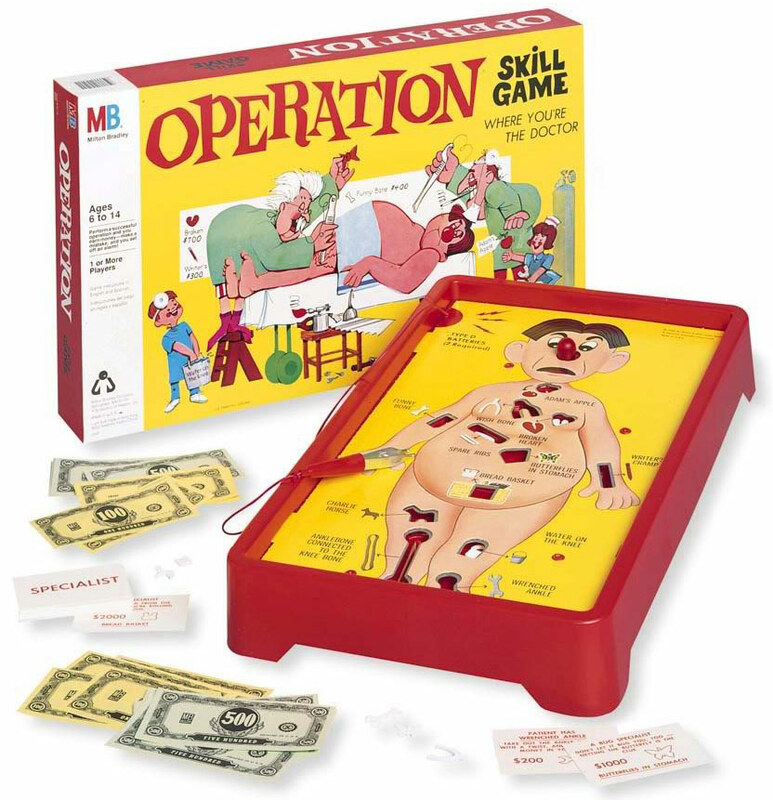 HOUSTON – (Sept. 6, 2016) – This could be the best and most realistic version of “Operation” ever, but a system under development at Rice University to help train doctors is no game. The National Science Foundation has awarded a $1 million, three-year National Robotics Initiative grant to Rice mechanical engineer Marcia O’Malley to create a haptic cueing system that will vibrate, rather than buzz, medical students to enhance their training as they learn to perform endovascular surgeries. O’Malley, an expert in haptics and robotics for rehabilitation, said the system will combine virtual reality with touch feedback that could ease the process of learning how to perform such surgeries for doctors – and ultimately ease the surgeries for patients. The system will track trajectories of the tool tip as it is inserted by the student into the vascular system of a real or virtual mannequin patient. A gentle vibration will give immediate feedback to the student regarding the quality and smoothness of the tool movements through the patient’s vessels. O’Malley is collaborating with surgeons at Houston Methodist Hospital and Rice psychologist Michael Byrne, who studies human-computer interactions. “Endovascular procedures are minimally invasive procedures in which you access the vasculature – the aorta, the renal arteries, the heart – typically through an incision in the femoral artery,” O’Malley said. “Flexible guidewires and catheters are fed up the blood vessels to access the point of interest, where you’re going to do a procedure like applying a stent. “It’s kind of like feeding a string through a straw,” she said. O’Malley and her team hope to tell surgeons how smooth their movements are through real-time feedback. “In prior work, we showed we can correlate surgeons’ expertise with the smoothness of the tool-tip movements,” O’Malley said. “That pilot work led to this proposal to track the movement of the tools and turn that into a kind of feedback to the surgeon. The first task will be to figure out what cues provide intuitive feedback. “We’re going to take those cues and use them with domain experts doing navigational tasks on a virtual reality simulator and on a robotic endovascular platform,” she said. “We want to see if, provided with this information, these change a doctor’s strategy or performance.